Samved music is based in Bandra, Mumbai and is a fantastic entertainment option on your wedding day who blend electronic mixes with core Hindustani Classical Music. With their performances, this wedding music band can turn the wedding day into a party atmosphere in no time. Whether it’s a reception party, engagement night or a themed sangeet ceremony, book them for a complete entertainment package. Irrespective of the genre they are in, the band is all out to entertain the wedding guest and give them a great time. 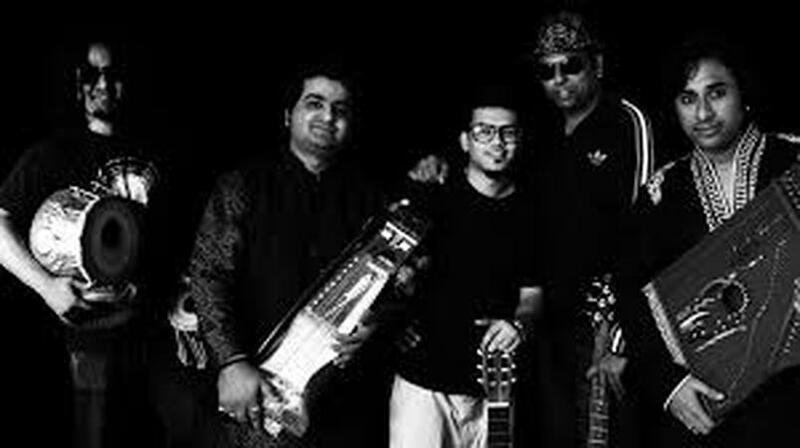 samved music is a wedding entertainers orchestra based out of Mumbai . samved music's telephone number is 76-66-77-88-99, address is Sameer Complex, Saint Andrews Road, Bandra (West), Mumbai, Maharashtra- 400050, India..
samved music is mainly known for Entertainment Services. In terms of pricing samved music offers various packages starting at Rs 0/-. There are 0 albums here at Weddingz -- suggest you have a look. Call weddingz.in to book samved music at guaranteed prices and with peace of mind.